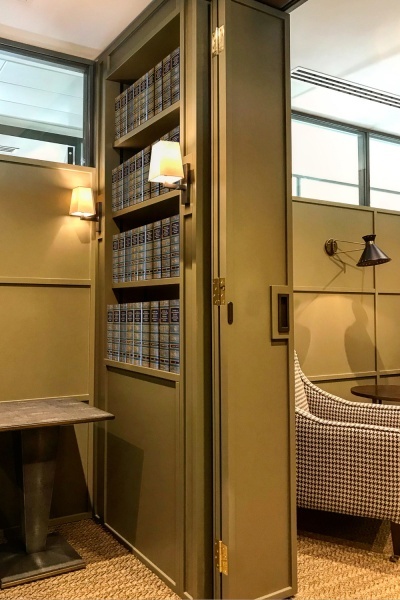 Crosland Bespoke, part of Charlotte Crosland Interiors, provides a London only bespoke joinery service designed to work within your existing space and according to your specific requirements. We strive to ensure that each client receives an item of joinery that is crafted to their individual specifications and we are able to tailor each piece by offering a wide choice of different styles, colours, finishes, materials and hardware. Our work includes Kitchens, Audio Visual, Libraries & Studies, Wardrobes, Children’s Bedrooms, Furniture and Doors & Windows. Our studio team consists of dedicated designers who provide all required plans and elevations along with advice regarding materials, finishes and fittings. We work alongside a team of carpenters, joiners and installation teams.